PROOF, an interdisciplinary research team investigating household food insecurity in Canada, has released a powerful new report detailing household food insecurity. The report finds over one in ten B.C. households struggling to put food on the table in 2011-12. 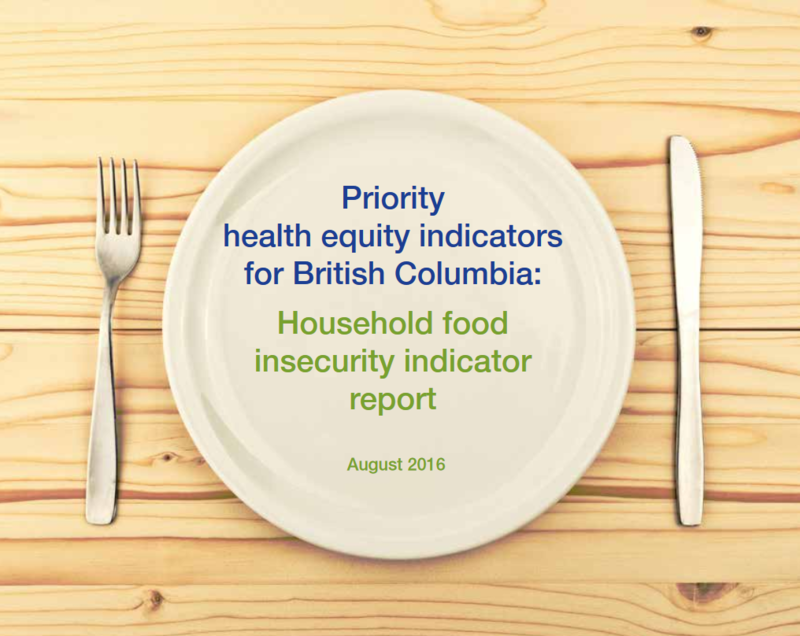 Families with children under the age of 18 were at an even greater risk of food insecurity, with one in six B.C. children living in a food insecure household.